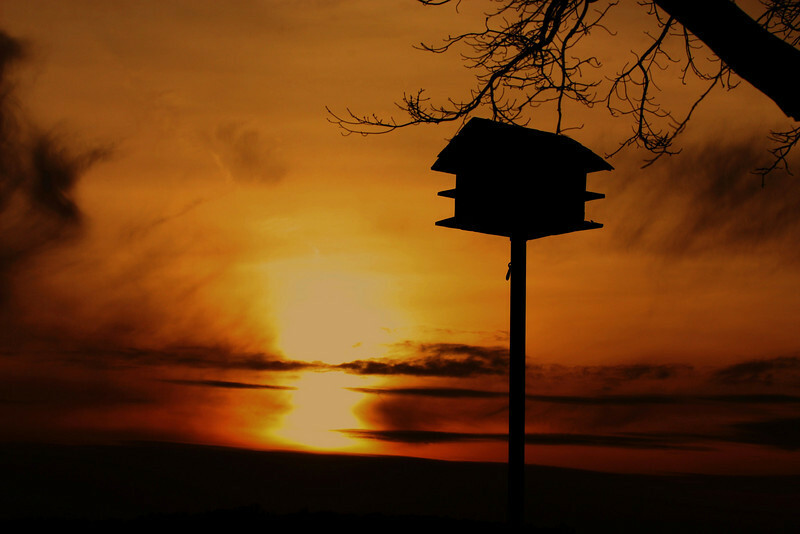 but as I was driving by the lake,I saw this bird house with a bright sunset at it's back drop. Just loved it ! Gorgeous setting. Love everything about this picture. Really gorgeous. I love how your entire gallery has a warm color tone unifying it.